You are currently on: Engineering Futures Evenings page. Open sub navigation overlay. We invite Year 12 and 13 students, parents and teachers to meet our community of innovators at our Engineering Futures Evenings. See what you can expect at one of our Engineering Futures Evenings. Our publications contain overviews of information on our study options. Feel free to drop by to pick one up today, or read them online. 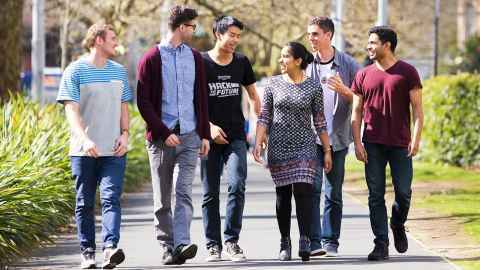 Get in-depth stories about individual specialisations and see what it's like to study at NZ's leading engineering faculty. 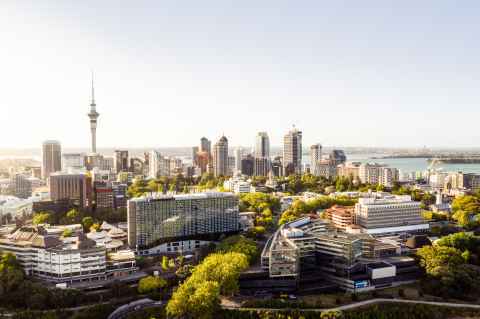 The University of Auckland's Engineering NZ-accredited degree that combines theoretical and practical work to prepare you for a career in the global workplace. We have a variety of undergraduate scholarships available, including the Kick-Start awards especially for first-year students. What school subjects do I need to take? Are there alternative entry pathways into Engineering? How do I plan a conjoint degree?